On Wednesday-9- May the Varsity teams from Bogota played those from Emerson. The Lady Bucs Softball team travel to Emerson to play the Lady Cavaliers. Emerson took the lead with one run in the bottom of the second inning. 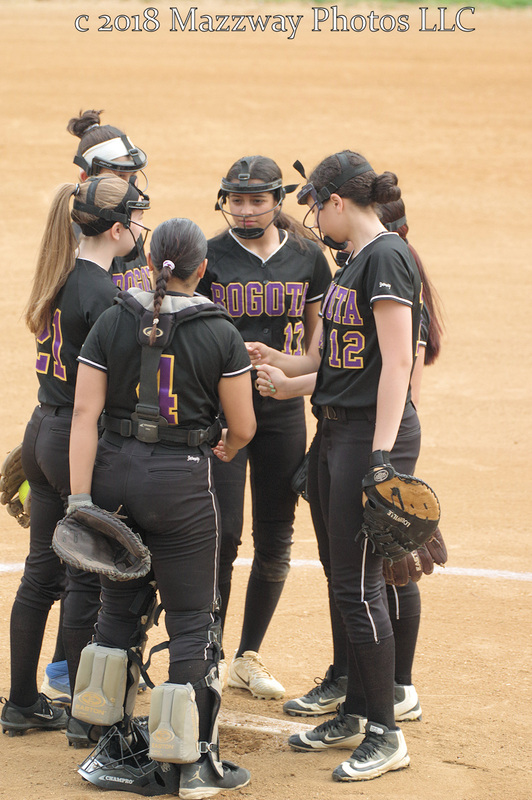 Bogota would score two in the top of the fourth to pull ahead by the score of 2-1. That lead would be short lives when the Lady Cavaliers score three time in their half of the inning. Emerson would add 2 more runs in the fifth to secure a 6-2 win. Bogota's record is now 11-7 . 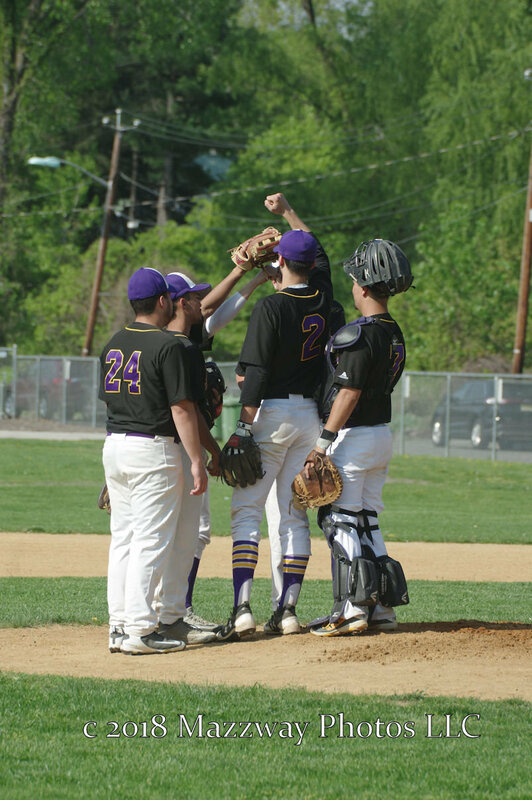 Their next game is scheduled for Friday-11-May against Palisades Park. This will be played at Lady Buc Field in Olsen Park. The first pitch is scheduled for 4:00p. The Men's Baseball Bucs hosted the Cavaliers at the Feigel Field Baseball Diamond. Both teams score twice in the first inning and the score would remain tied at 2 until the top of the third. Emerson would score two in that inning, and one each in the fourth and fifth. Bogota would add one more run in the sixth, but Emerson would guarantee a win by scoring 4 times in their last at bat. The scored ended with Emerson winning 10-3. Jose Marte would hit a Triple for Bogota. Their record is now 6-10. 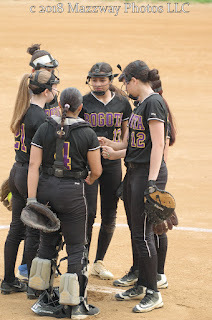 Their next game is scheduled for Friday-11-May at Palisades Park. The first pitch is scheduled for 4:00p.